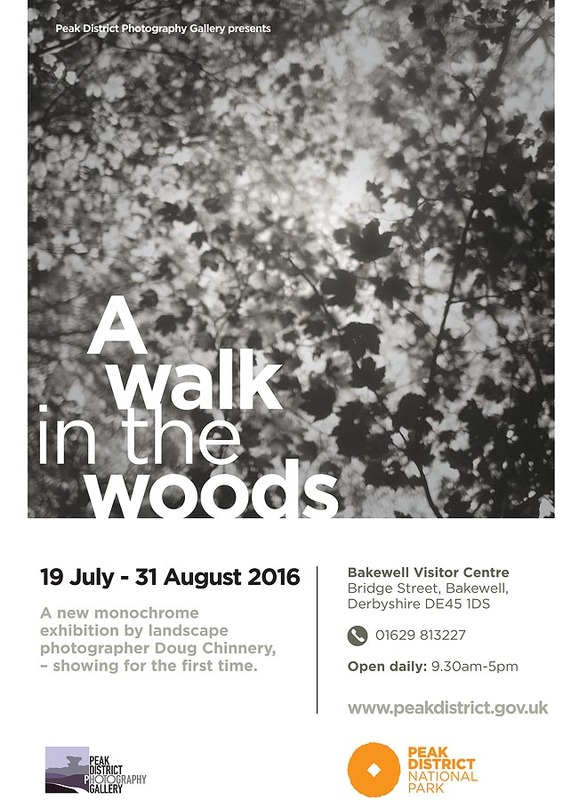 The monochrome exhibition, A Walk in the Woods, will be displayed at the Peak District Photography Gallery at Bakewell visitor centre from Tuesday July 19 to Wednesday August 31. Doug is a full-time professional photographer, writer and teacher. He prints his work for collectors world-wide, writes regularly for Outdoor Photography magazine and, in addition to running his own workshops, teaches for Charlie Waites Photography tour company, Light & Land. He has appeared on BBC Radio and has exhibited in London at the National Theatre and Mall galleries as well as at the Joe Cornish Gallery in Northallerton. Doug said: "I am delighted to be exhibiting my work at the Peak District Photography Gallery � these images are from a new project so this will be their first public showing. I hope everyone will enjoy them." "The project began as an attempt to record a small, untidy local strip of woodland close to my home where I walk my dog, a place few people visit. My early pictures were uninspiring, simply record shots of the place. Then, during a trip to North Wales I stumbled upon a radical technique that introduced a lack of control into the making of the images. It resulted in photographs which I felt captured what the woods 'felt' like rather than what they 'looked' like and I found this so much more satisfying." Don Symonds, manager at Bakewell visitor centre, said: "Doug's exhibition has brought the tranquility you experience in woodland into the gallery � it is here until the end of August so there's plenty of time for people to enjoy it more than once." Entry to the exhibition is free of charge, it is fully accessible and open every day from 9.30am to 5pm. Sales from the exhibition and the gallery benefit the Peak District National Park.